This has not been Hawtin’s only crossover to other art forms. In June 2011 he worked with the Turner Prize-winning British-Indian artist Sir Anish Kapoor to transform the Grand Palais in Paris into a gigantic red-themed installation and cultural happening. The result was a strikingly memorable 5000 capacity art-rave, and for the 2006 Winter Olympics Opening Ceremony he worked with Italian choreographer Enzo Cosimi to soundtrack and co-create a stand-alone dance piece. d’automne” (1928). 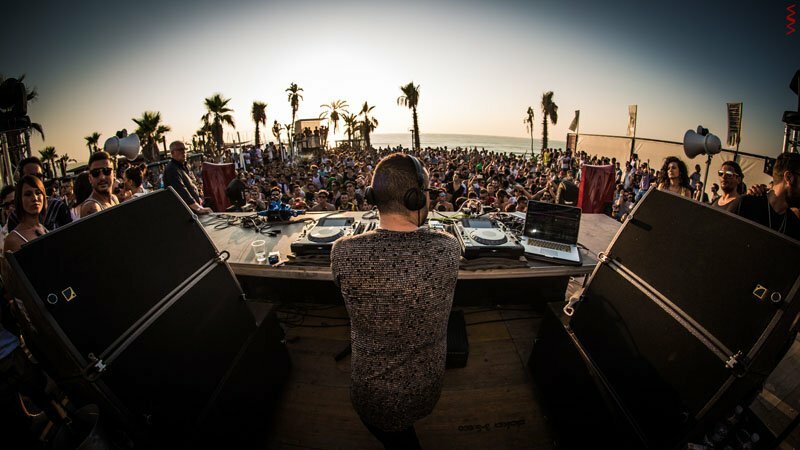 Then there’s his ongoing work with his younger brother, the established graphic artist Matthew Hawtin who has been involved in visually representing much of Richie Hawtin’s work throughout his career. Most recently the pair’s Contained concept pieces created a sensation at Art Basel/Art Miami 2013, with the duo combining visual art and pop-up musical performances based around shipping containers in the city’s famed Wynwood Design District. The Hawtin family moved from the Oxfordshire village of Middleton Cheney, UK, to Ontario, Canada, in 1979 when Richie was nine years old. His father, a robotics engineer, encouraged his son’s interest in music and technology. To this day Hawtin remains at the forefront in this area. A beta-tester for sequencing software Ableton Live as far back as 2000, he has also worked closely with Native Instruments, notably on their Traktor Scratch programme. On 2008′s Contakt Tour with fellow MINUS artists such as Magda and Troy Pierce, Hawtin jammed on Wireless Audio Workstations using brand new technology such as the Lemur Controller. His own Berlin-based development company Liine have created an array of innovations, from the Synk app, which allowed users to interact with Plastikman’s live tour in 2010-11, to the Smudge app, which synchronized with audio-visual installations at his ENTER. 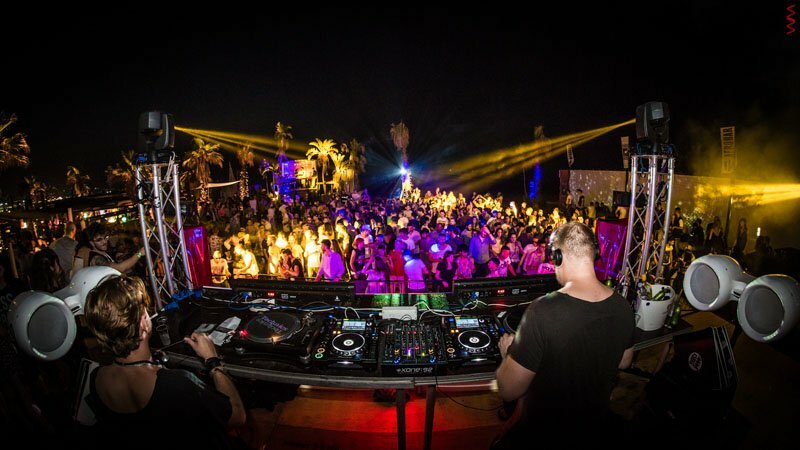 Residency in Ibiza in 2012. It was always thus. The teenage Hawtin was into Detroit techno in the mid-80s, then a nascent underground machine music rather than a popular style. 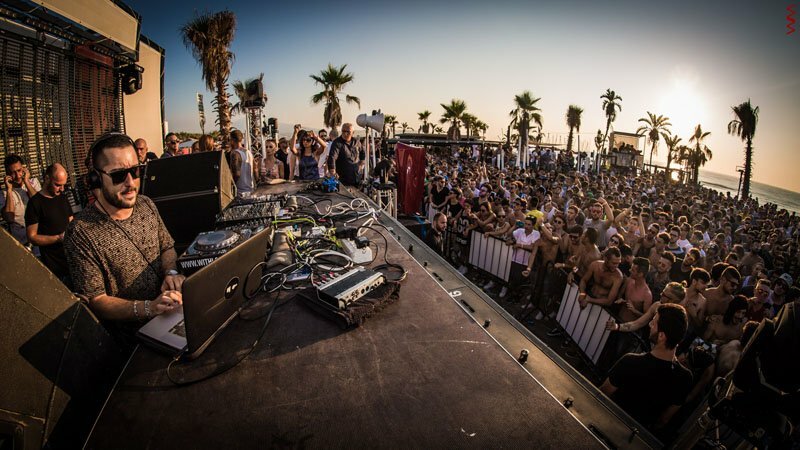 He became a DJ, setting up Plus8 with his friend John Acquaviva, with whom he would later co-found the online dance music hub Beatport in 2004. 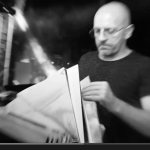 He set the techno world alight with Plastikman’s birth on the ’Spastik’ single and ‘Sheet One’ album in 1993, the latter arriving in a cover that looked like blotter acid. Where Plastikman began as stark techno, it would later bloom into more thoughtful fare such as 1998′s strange, wonderful “Consumed” album. Hawtin ruled ’90s techno from his base in Windsor, Ontario, via Detroit, his public image that of the ultimate techno boffin, shaven-headed, serious, with glasses. Things changed after the millennium. He moved to New York for ten months then headed for Berlin where he grew his hair, lost the glasses and threw himself wholeheartedly into the lifestyle. 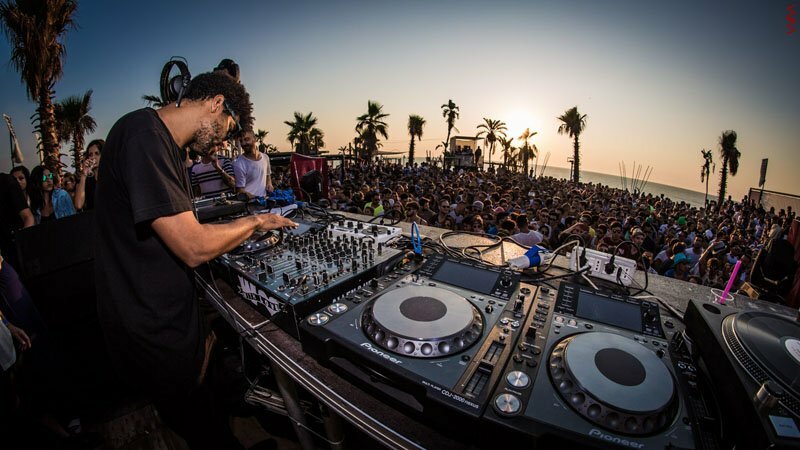 There was concurrently a huge interest in minimal, a stark stripped techno style pioneered by Hawtin and revelled in by all at MINUS. It was a phase that energized clubland, chucking out cheesiness and taking dance music back to its percussive roots. Hawtin’s close association with Sven Vath at this time tempered the dark twitchiness of his Plastikman persona, bringing out his inner joie de vivre. 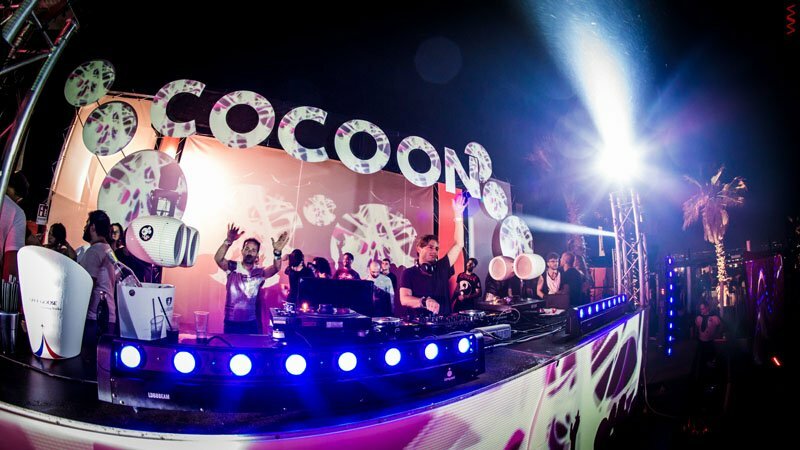 His residences at Vath’s Cocoon nights in Ibiza finally allowed him to fall in love with the island after a rocky start there back in the ’90s. It was the beginning of a new era. 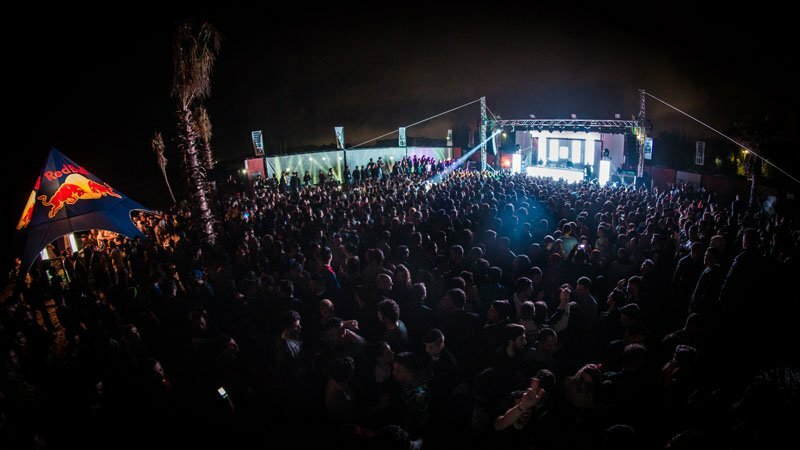 In 2012, Hawtin created his incredible ENTER. experience at Space, Ibiza, a distillation of his vision, a five-room adventure impeccably designed, boasting all-night ecstatic dancing and, as importantly, a Sake Bar, which provides five unique and delectable ENTER.sakes. 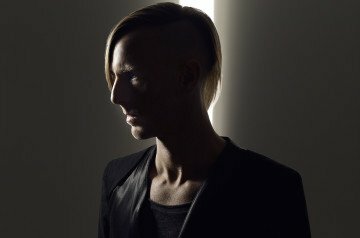 Then there’s Hawtin’s personal favourite space, the glowing, psychedelic, womb-like Mind Room, marinating in avant-abstract electronica. For 12-14 weeks between 2012 and 2015, 7000 revellers gathered, drawn by the power of “the dot”. ENTER.’s black spot logo, part total eclipse silhouette, part minimalist art statement, and all marketing genius, bespatters the white island all summer, from temporary tattoos to beach balls to the cannon confetti that rains down on ENTER’s dance floor. ENTER. has evolved into huge global shows in Amsterdam, Japan, London, Madrid and Mexico. Then again, with Hawtin a new era is usually just around the corner. In January, 2016, he called an end to ENTER. 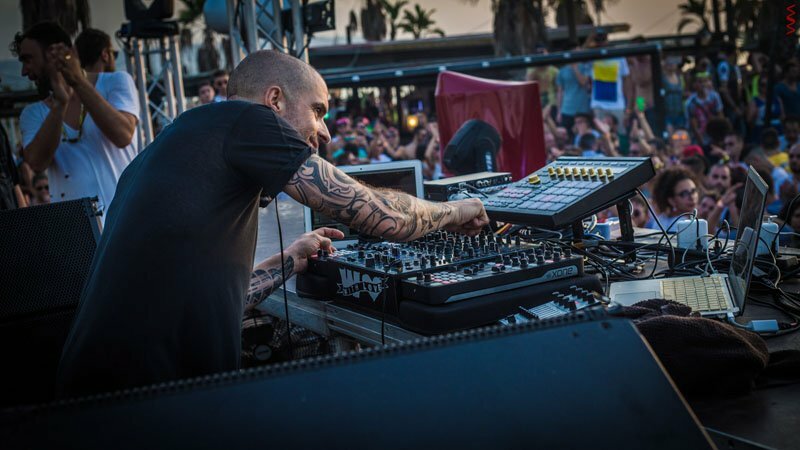 in Ibiza, driven by his desire to focus his attention on an array of new projects. He has always changed yet always stayed the same, remaining true to his core ideals but driving forward at speed to see what he can achieve. Nowadays his position as a statesman for dance music is acknowledged. At the CNTRL series of lectures in 2012, he toured America’s universities, putting the country’s current electronic dance boom in context. If that was about giving the musical present historical perspective, CNTRL returned in 2015 with an 8 date US Tour with lectures at colleges in the day and club shows in the evening, the talks stroked provoking ideas and practices for burgeoning musicians, producers and DJs. In 2015, his commitment to education, was solidified, when he received an Honorary Doctorate Of The University Of Huddersfield for Outstanding Contribution to the world of Music- Technology. The year before, AIM aka the Association for Independent Music, gave him the Outstanding Contribution accolade for his dedicated to the sector. 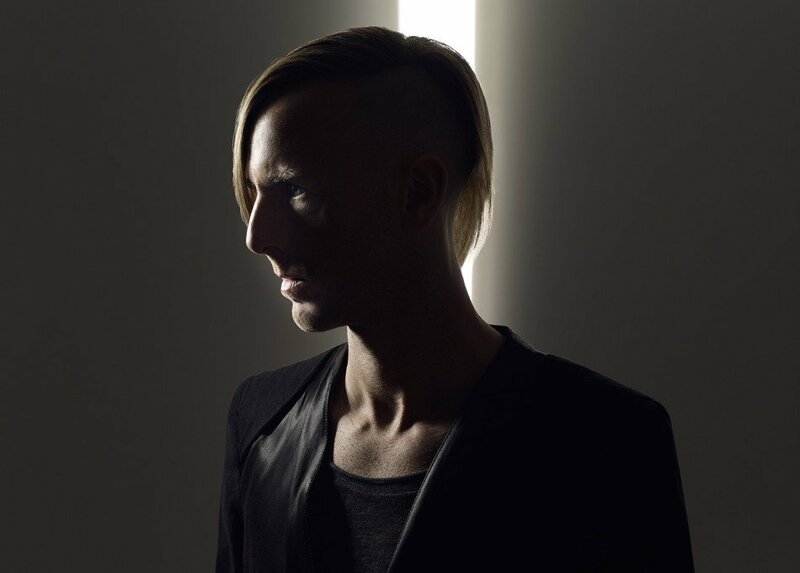 To mark Plus 8 Records reaching 25 years of age, Hawtin wrote and released an entire album of new material under the various recording aliases he’s used in that time. 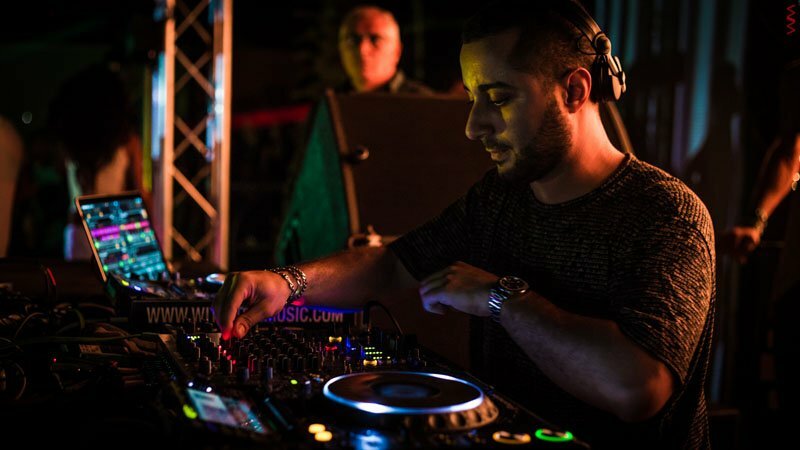 Titled “From My Mind To Yours”, it was the first dancefloor material from him for some time. 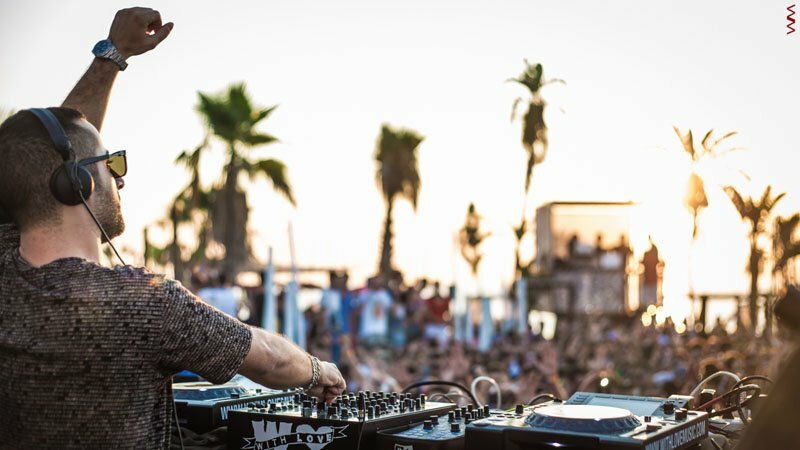 Alongside the new recordings and taking the ENTER.Concept worldwide, Hawtin started 2016 by announcing a partnership with product designer Andy Rigby-Jones, Allen & Heath and parent company Audiotonix to create Play Differently. The group will release products which will expand the creativity of today’s generation of electronic music artists. 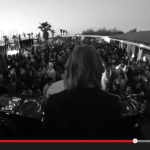 Richie Hawtin will, as ever, be revelling in the possibilities of whatever comes next….